Erica is the founder and CEO of KryptoSeoul. She is also a partner at Blockwater Capital, advisor of the Korea Blockchain Association, and Youtube host of KryptoSeoul channel. At Stanford University, Erica majored in international policy for a Master’s Degree. As an avid communicator, she is passionate about connecting diverse parties in the blockchain industry. Chris is an IT strategy and planning specialist in IT idustry over the past ten years. He worked at SK Hynix, IBM and SK Planet. 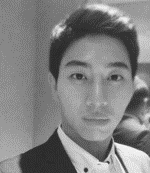 He earned his master’s degree in Technology management from NYU (New York University). 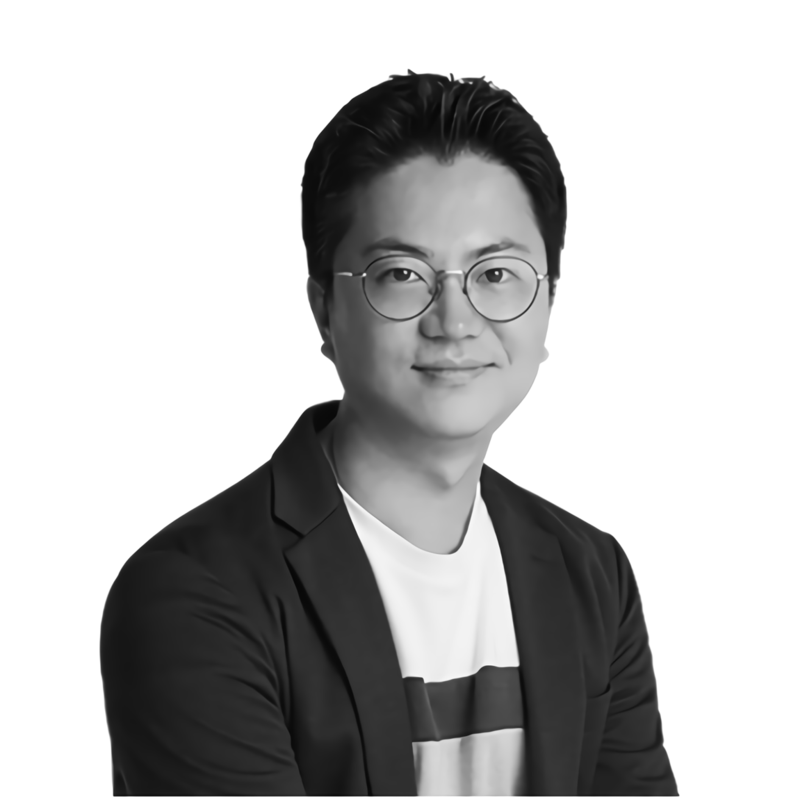 Additionally, he is a well-known IT columnist who contributes various columns to Korean major media including Coindesk Korea. 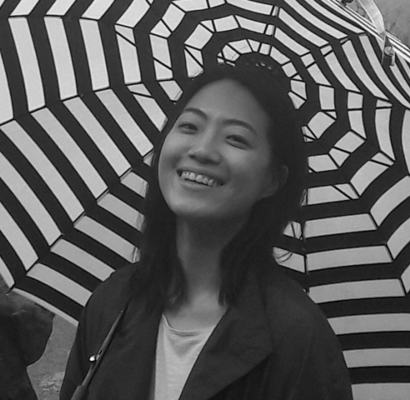 June is a blockchain enthusiast and joined KryptoSeoul as a community manager. Interestingly, for her bachelor’s degree, she majored in Chemical Engineering at Tennessee Tech University and has a Masters degree in Integrated Engineering at Yonsei University. She has a background working as a chemical engineer and a researcher. Brian co-founded a startup and had global clients. Before his startup, he joined a tech venture company at SNU, worked as CMO and went up to the 2nd round of Mass Challenge Boston 2017. UCLA graduate, a delegation of Korea for UCLA Alumni Networks Leadership Summit (‘17, ‘18), a board member of Korea Sharing Economy Organization. Working with an angel investor (ex-VP of Dura Coat Products).